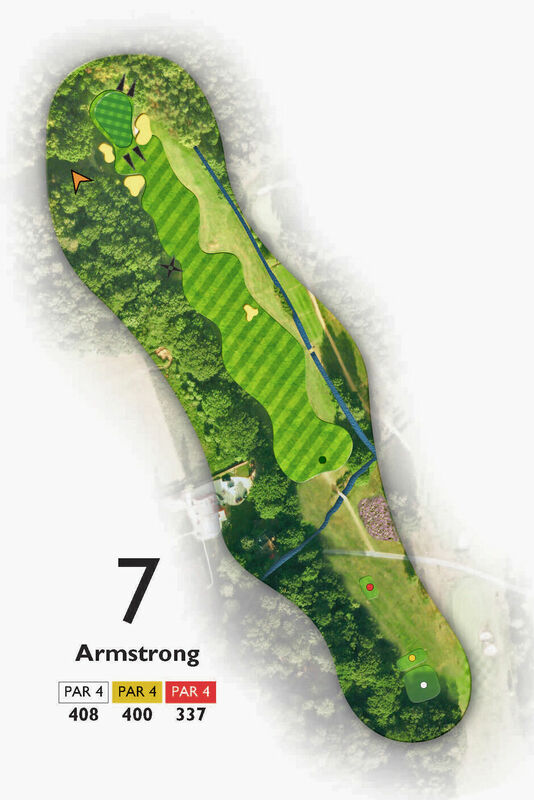 Armstrong: Like so many of the early holes, the tee shot and approach are more condusive to a faded ball. Anything vearing left can quickly run into trouble or get blocked out. The approach shot is uphill and nearly always plays longer than the yardage, so ignore the sucker pin positions (back right and front left) and aim your approach for the centre of the green.